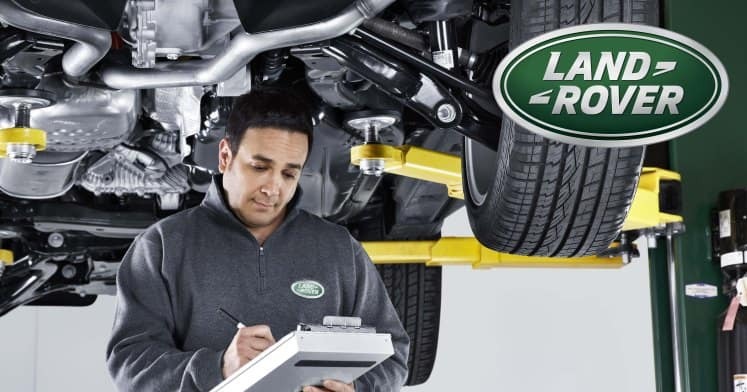 Here at Land Rover Colorado Springs we have a team of qualified Land Rover service technicians that are standing by to help you with any of your maintenance and service needs! We can perform a variety of services ranging from transmission repair to oil changes and even brake pad replacement. We have the latest tools and techniques ready for your service appointment! Click here to schedule your appointment through our online appointment scheduler which is extremely easy to fill out! Upon submitting your form, we will contact you as soon as possible. We may ask some additional questions about your vehicle. Then we will confirm your appointment! So contact us today to schedule your appointment. We look forward to helping you keep your Land Rover in excellent condition!